Transcribe interview with Jeanine Davis of North Carolina State University about the 2017 South Atlantic Hops Conference. 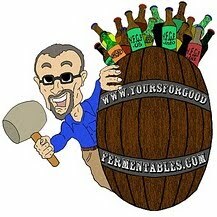 Transcribe interview with Des de Moor and Steve Hamburg about the state of cask ale in the U.S. 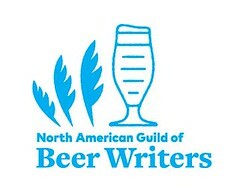 Attend 2017 Craft Brewers Conference in Washington, D.C., 10-13 April —only the second time the national confab for 'craft' brewers has been held in the Nation's Capital (the first in 2013). Read: The skinny on the 2017 Craft Brewers Conference. See pics from the convention: here. Pic(k) of the Week: Easter egg in tree. Bonus Pic(k) of the Week: Vin Scully in Brooklyn.